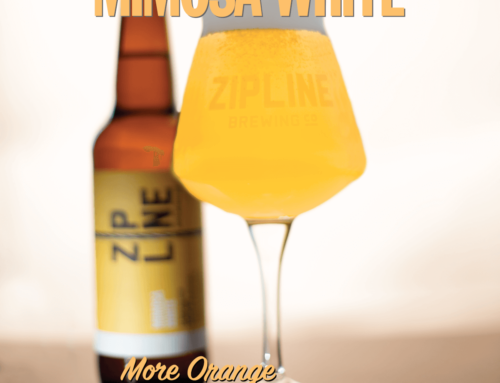 Double NZ IPA and Record Store Day - Zipline Brewing Co.
Record Store Day is Saturday, April 16, and Zipline is celebrating the best way we know how: free beer! Purchase a record at a local record store on Saturday the 16th, bring your receipt into the taproom that same day and get a free pint. As a local brewery with several talented musicians on staff, we’re avid supporters of our fellow local businesses, particularly the ones that provide us with all the best jams. What to pick for your free pint? 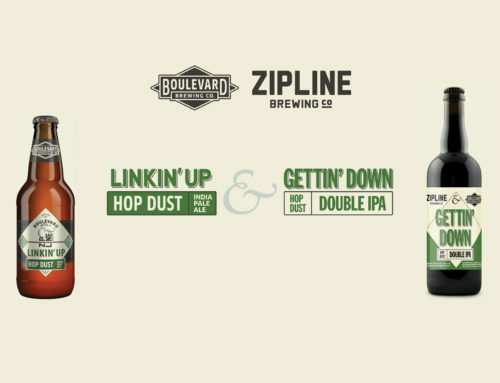 May we kindly suggest the Double NZ IPA? That’s right: New Zealand hops are back in this big IPA that doubles down on island flavor. 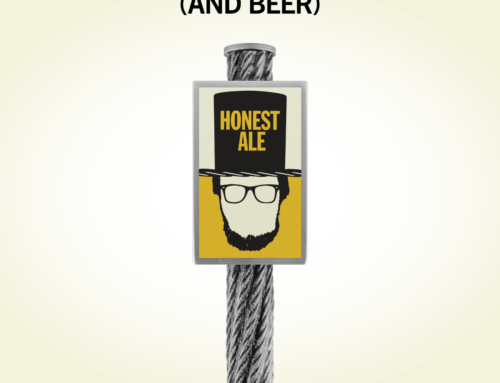 Fans of our NZ IPA will be thrilled to taste twice the hop profile on this bold brew. 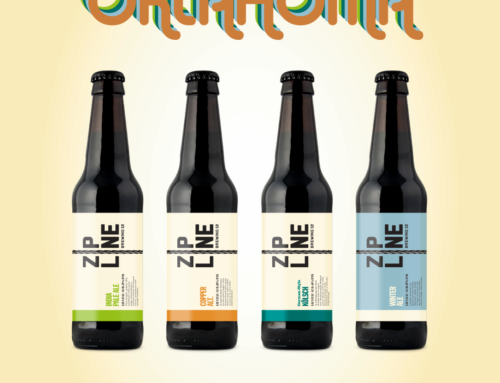 The New Zealand hops bring a treasure trove of tropical fruit flavor and aroma. As the next release in our 750 Series, you’ll also be able to take Double NZ IPA home with you in a bottle big enough to share. Celebrating Record Store Day in Kansas City? 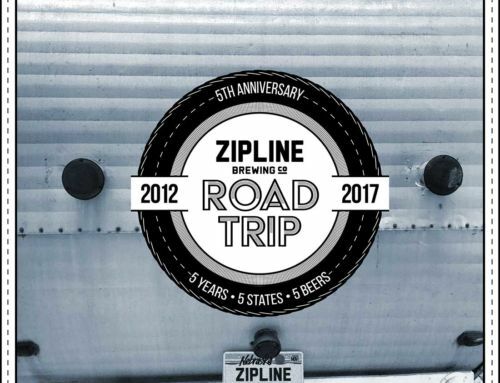 Head to Josey Records where Zipline samples will be available starting at 2pm, and stick around for all the live music they have lined up. 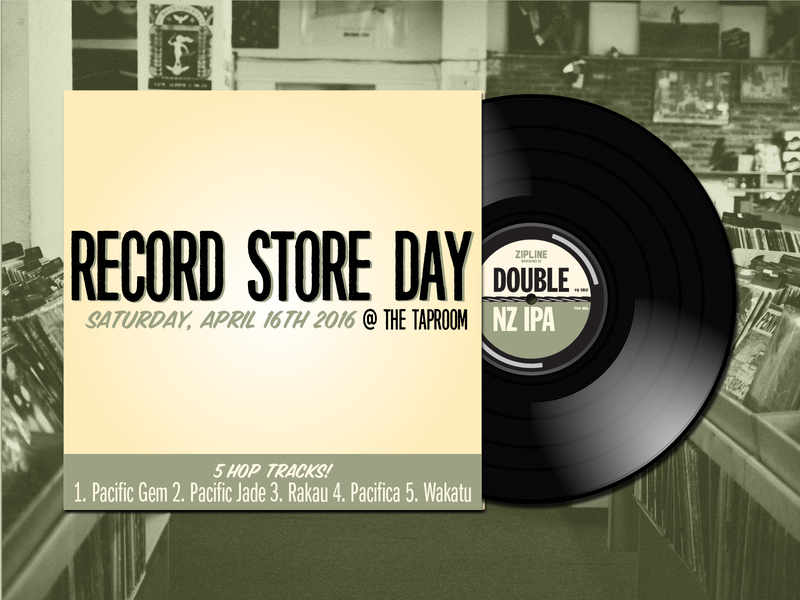 See in you the taproom April 16 for Record Store Day and the release of Double NZ IPA! We’ll be spinning vinyl all day long so you can decide which tunes pair best with our Brave New Brew.